In celebration of National Library Week, TPL is giving three lucky patrons an opportunity to win TPL swag every day next week! 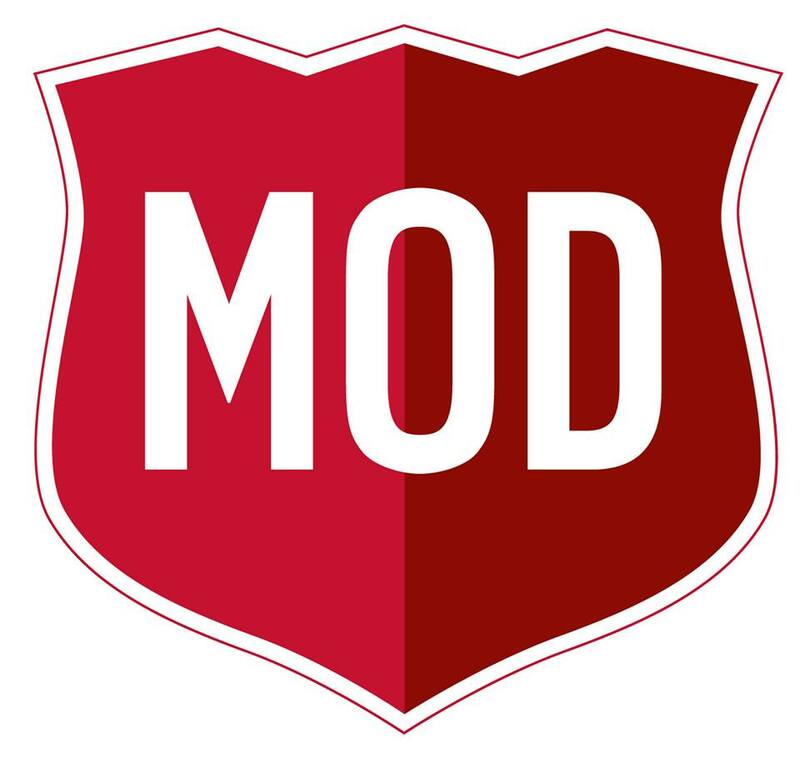 Plus, MOD Pizza in Troy is offering 10% off when showing your TPL Card all week! All the details and how to enter are below. All the fun kicks off on Sunday, April 7! Each day of National Library Week, we'll be giving away one prize to three lucky patrons. A different prize will be given each day, such as: a TPL mug, a TPL yoga mat, OR a TPL pocket coloring book! To enter: You must come to the library that day to fill out an entry slip. We will only be collecting entries for that prize each day, so if you want a yoga mat, make sure to come to the library the day we're giving them out! A grand prize of all items will be given away at the end of the week! You also must come to the library to enter for this grand prize drawing. Show your TPL card at the Troy location of MOD Pizza during National Library Week for 10% off your order. Valid at this location only, April 7–13 only. Thanks to MOD Pizza for treating our patrons! SUNDAY, APRIL 14: Last day to enter for the grand prize! Winners announced Monday, April 15.